Priceline will pay $2.6 billion for the business that seats more than 15 million diners per month at more than 31,000 restaurants. NEW YORK — Priceline is buying online restaurant reservation company OpenTable for $2.6 billion. The deal should help Priceline, the online travel company, branch out into a new business segment. Priceline will pay $103 per share, which is a 46 percent premium to OpenTable Inc.’s Thursday closing price of $70.43. OpenTable’s stock soared $33.423, or 47.5 percent, to $103.85 in premarket trading 30 minutes before the market open on Friday. At Priceline, an average of more than 1 million guests stay in accommodations booked through one of its brands each night. It has more than 480,000 properties in more than 200 countries and territories worldwide. 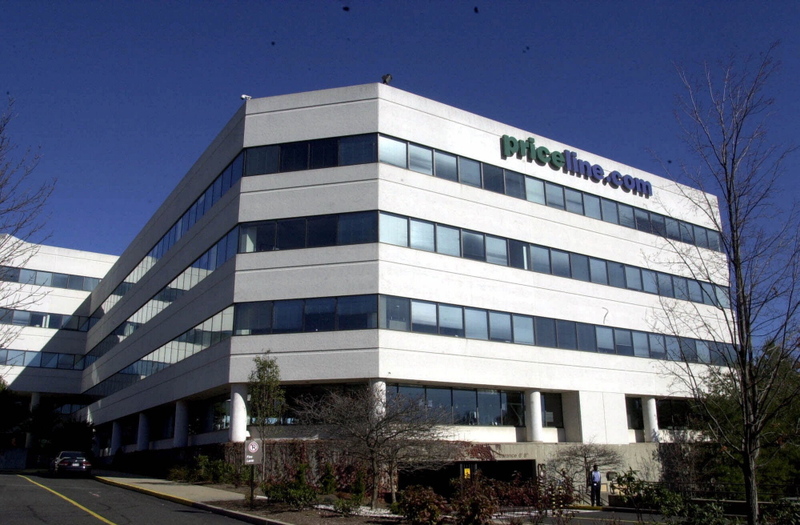 The Norwalk, Connecticut, company changed its name from Priceline.com Inc. to Priceline Group Inc. in April to better reflect its overall business. Its brands include Booking.com, priceline.com, agoda.com, KAYAK and rentalcars.com. Both companies’ boards unanimously approved the transaction, which is targeted to close in the third quarter. Shares of Priceline fell $4 to $1,2222 in premarket trading.